Find Your Answer was written and recorded by The Response in 2017. It is a song from their What Are You Waiting For?​ EP. 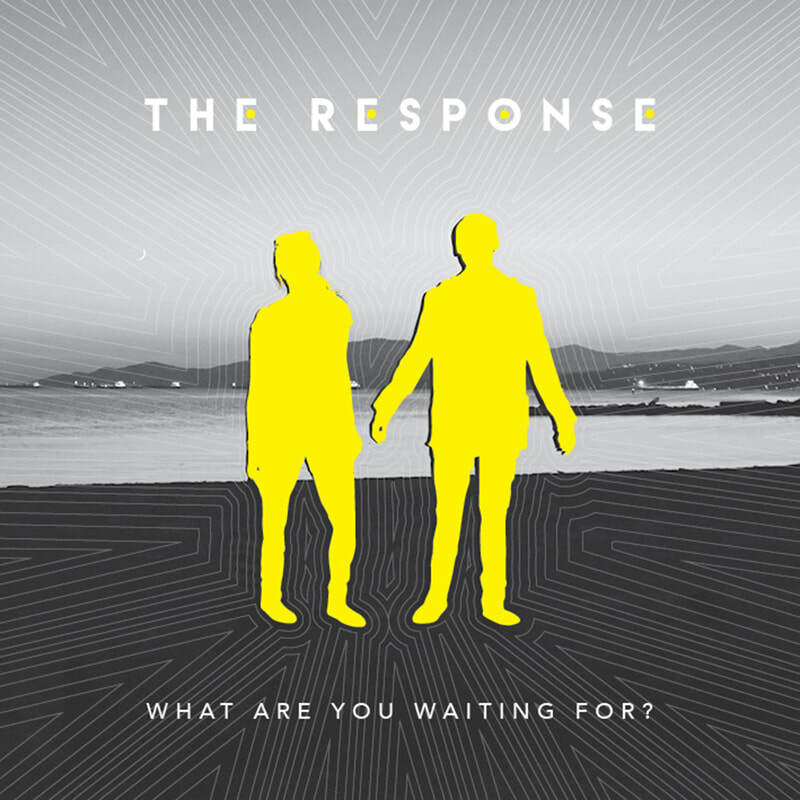 Find Your Answer is a song by The Response from their What Are You Waiting For? EP (2017). This lyric video was inspired by the nostalgic vibe of the song, depicting a word find activity book. The sun is in my eyes, when did morning dawn? What if time it ends, tomorrow never comes? Have I got it wrong, made myself a lie?